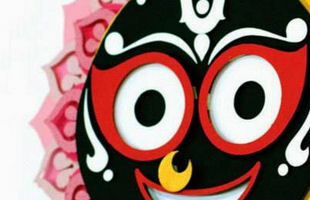 Ratha-Yatra Volunteer Opportunities! ~ The Toronto Hare Krishna Temple! With summer in full swing, the excitement surrounding the 44th Annual Festival of India (Ratha-Yatra) is growing as each day passes! Whether doing truck loading/unloading or helping on the days of the festival itself, the heart and soul of the Festival of India are the volunteers who make it happen!